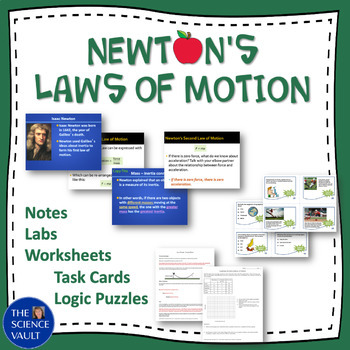 Newton's Laws of Motion Bundle - Great for Review & Enrichment! 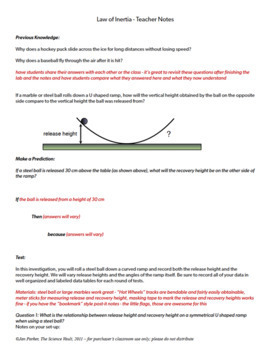 a logic puzzle on calculating momentum where students are asked to use clues to determine the mass and velocity of six carts and then calculate the momentum of each cart. 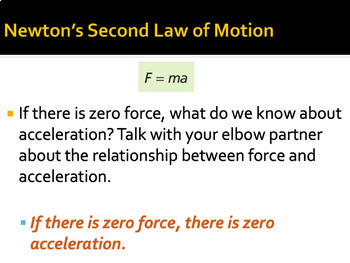 I have used all of these materials with 8th & 9th-grade science students, but they would also be useful for first year physics students - it just wouldn’t take them as long to get the right answers :) If physical science is a 7th grade class where you teach, I think this material would be accessible for your students, maybe with a little extra support for the logic puzzles. Answer keys provided. 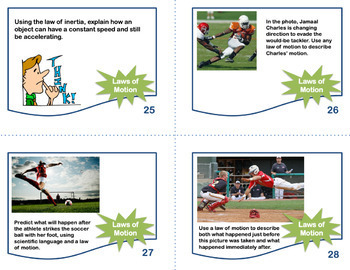 There’s no prep to any of these products - just download, print and use!